The Balmer See Hotel · Golf · Spa offers its guests a lot of variety with its three in-house restaurants.Whether a fine dinner menu in our Panorama Restaurant, a perfectly grilled steak in our Steakhus or fresh Italian specialties in the "Cucina Italiana Old School", with us you will always find the right offer to your taste. In the main building of our resort you will find the Panorama Restaurant, where we serve the finest dishes and wines all year round, from the morning breakfast buffet to the dinner. Our kitchen team looks forward to your order every evening from 6.00 pm to 9.15 pm. 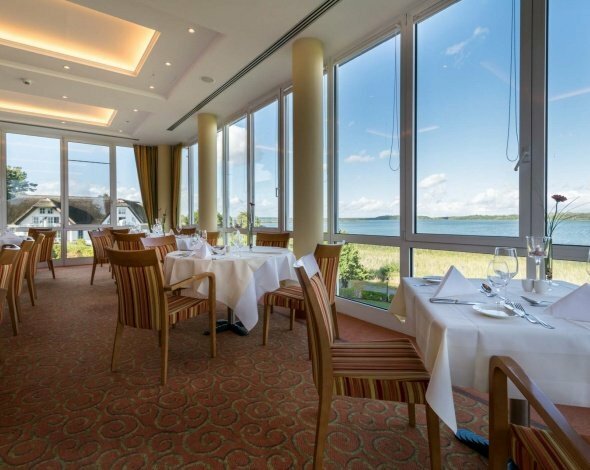 Discover the restaurant with the most beautiful view of Lake Balmer. A real piece of Italy at the Balmer See. 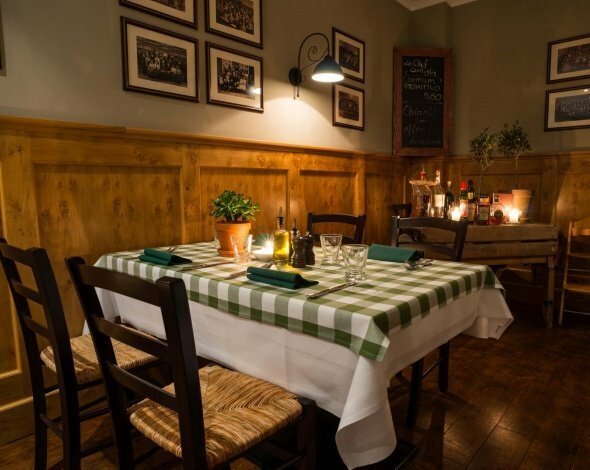 In our restaurant "Alte Schule" your freshly prepared, crunchy pizza is baked in an original Italian stone oven with an open flame. Amateurs of antipasti, insalata, pasta, secondi and dolci will also get their money's worth here. We wish Buon Appetito! When booking your holiday details a including dinner menu you have of course the free choice in which of our three restaurants you will dine in the evening. 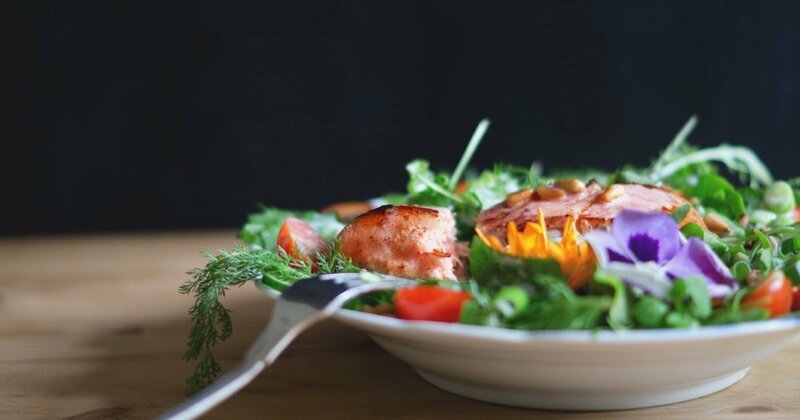 At Cucina Italiana and Steakhus, you can choose your three-course meal from the evening menu. Special steak specialties in the steakhouse may involve a small surcharge, since we make no compromises in the quality of our offer.